The Association Study Center City of Foligno was founded in 1999 on the proposal of the Municipality of Foligno, University of Perugia, Umbria Region and Province of Perugia, with the aim of managing the decentralized University Center in Foligno, which in 1999, after the earthquakes of Umbria-Marche of 1997, gave birth to the Degree Course in Coordination of Civil Protection Activities. Connect people with a wider educational and working context, with the aim to favour an intercultural comparison and dialogue for the development of the person and of the society in general. The Association has extended its role of Training Agency towards areas of Vocational Training and Planning and Management of EU Resources. ERGASIA EKPEDEFTIKI is one of the most dynamically established Vocational Training Centers in Greece, offering high quality Learning experience, Career and Business Counseling while enjoying a high level ranking on the evaluation of the Hellenic Ministry of Education. The company offers tailor-made Vocational Training programmes to unemployed, employees and self-employed professionals, in most of the dynamic business sectors such as Tourism, Information Technology, Finance & Administration, Technical Professions, Manufacturing, Transportation, Health & Welfare, Agriculture Professions, Environment, Pedagogic and Culture & Sport. ERGASIA’s mission is to create competitive advantage for its trainees and to add value in each educational project, through the development and implementation of innovative systems for lifelong learning, and skills’ structure. ERGASIA EKPEDEFTIKI is certified by the National Certification Agency for Qualifications and Career Guidance and by ISO 9001:2008 for the quality of its services. 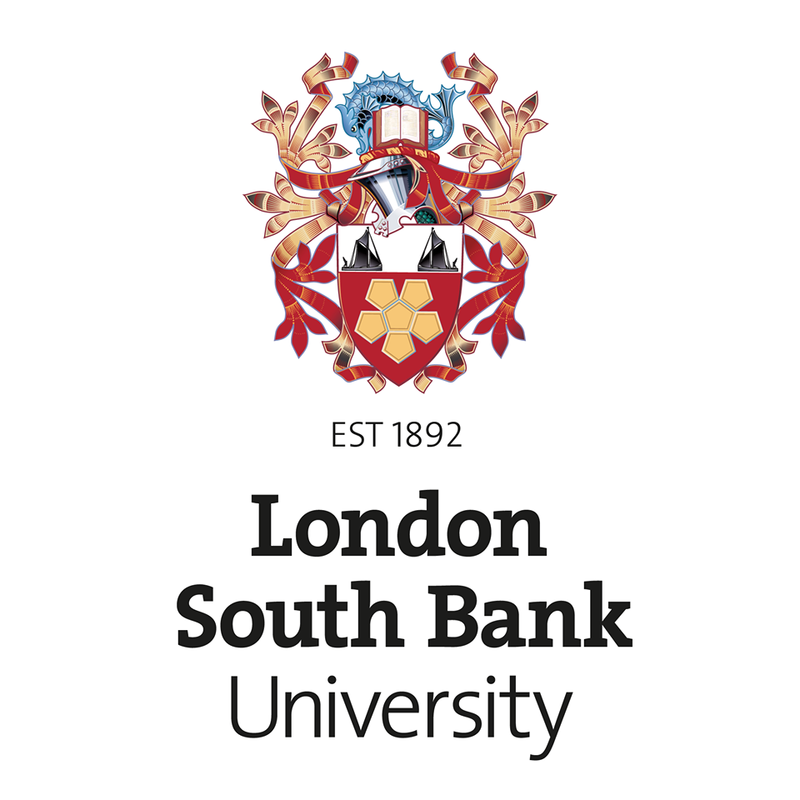 London South Bank University is one of London’s largest and oldest universities. Since 1892, it has been providing vocationally-relevant, accredited and professionally recognised education. LSBU received the highest possible rating for the quality of our education from the independent Quality Assurance Agency (QAA). PSCE, the Public Safety Communications Europe Forum was established as a result of a European Commission funded project in 2008. Since then, PSCE has evolved into an independent forum, where representatives of public safety user organisations, industry and research institutes can meet to discuss and exchange ideas and best practices, develop roadmaps and improve the future of public safety communications. PSCE is a permanent autonomous organisation, working to foster excellence in the development and use of public safety communication and information management systems by consensus building. APSU – Associação Portuguesa de StartUps is the Portuguese Association of Start-Ups. It was created in January 2017 as a reaction to the statistics of Eurostat that showed that Portugal is the EU-28 country with the lowest survival rate of Start-Ups in the first 5 years. APSU has the mission to promote the entrepreneurship and to nurture the Start-Ups and the entrepreneurs, especially in the early stages. Some of APSU’s main activities are: networking; promoting comercial cooperations and professional counselling and administrative, legal and bureaucratic services to entrepreneurs. It also focus on the elaboration of trainings and other forms of professional capacitation to the entrepreneurs and workers of the SMEs. These trainings are mainly focused on soft-skills, technologies and other technical areas, and formal processes. Ultimately, APSU establishes national and international cooperations in order to create innovative trainings, innovative processes and innovative products. Established in 2001 and inspired by the work and theories of the Italian sociologist Danilo Dolci (1924-1997), CESIE contributes to the active participation of people, civil societies and institutions through the implementation of projects on various thematic areas, towards the promotion of growth and development, always valuing diversity in the respect of ethics and human development. We have a broad in working as coordinator and partner projects under EU Programmes: Erasmus for Young Entrepreneurs, ERASMUS+, Daphne III, Europe for Citizens, TEMPUS, ENI, Horizon2020, DG Justice, DG_Home.